Our websites also provide advertisement space for businesses to promote their products and/or services to our sizable pro-marijuana audience. 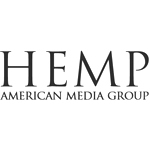 With our extensive network of high-traffic international, national, and state-specific marijuana-related websites, we are able to provide products and services to millions of marijuana-friendly consumers, as well as help other businesses gain increased visibility towards a pro-marijuana consumer demographic. Green Point Creative is a creative marketing agency and advocacy organization focused on the legalization of cannabis in the United States. 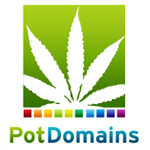 The leading pot and marijuana domain marketplace find your cannabis domain names for the future emerging industry.